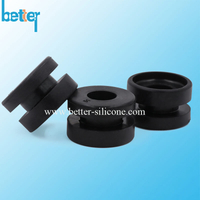 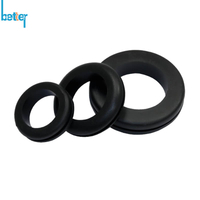 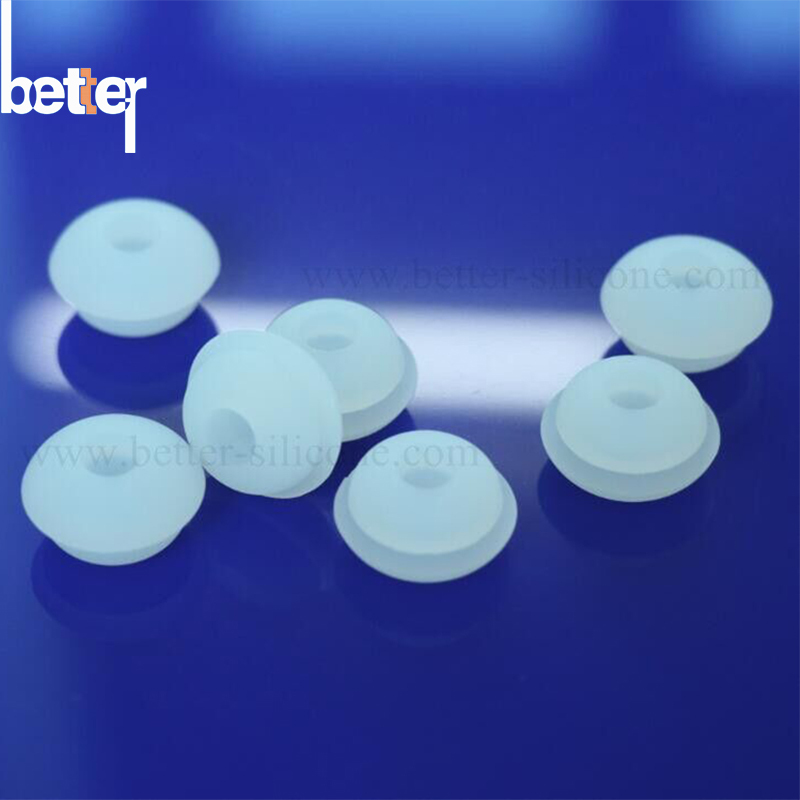 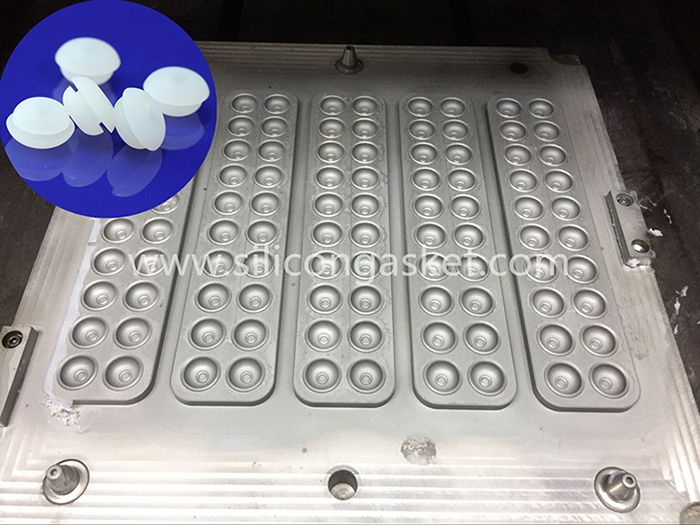 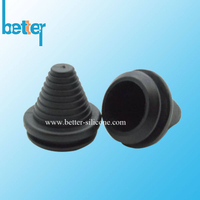 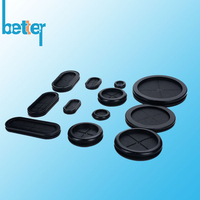 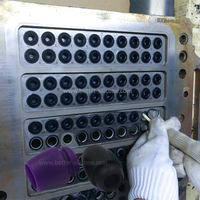 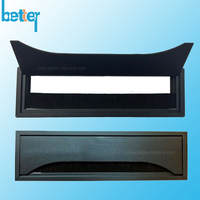 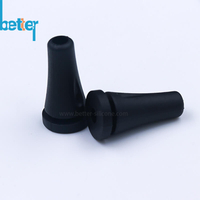 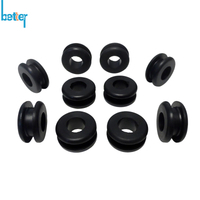 Silicone Grommets & clear silicone rubber grommets, which is widely used in electrical wire & automotive cables or desk hole, are placed around drilled or punched holes to an opening in a surface as a plug seal, bumper & vibration, bushing or sleeves. 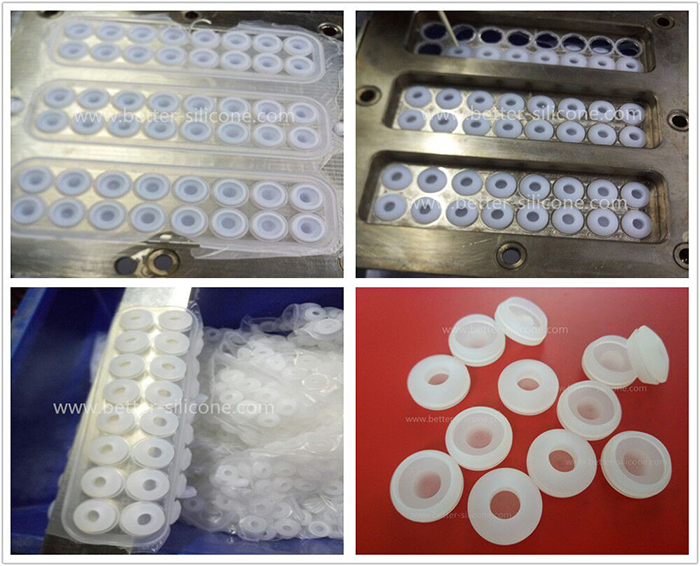 Clear Silicone Grommets mechanically eliminate sharp edges, and Silicone Gel Grommets provide a cushion of protection for the items which passes through the surface material from tearing or breaking wire, cable, tubing, piping, hoses, air lines, rope, etc. 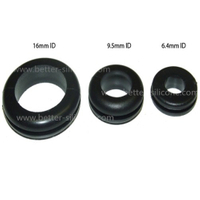 Silicone Grommets & Clear Rubber Grommets add aesthetic value to your applications. 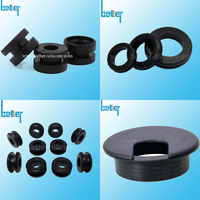 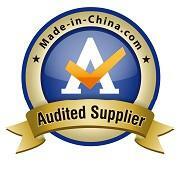 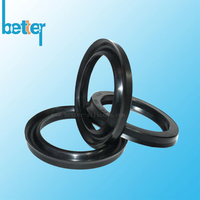 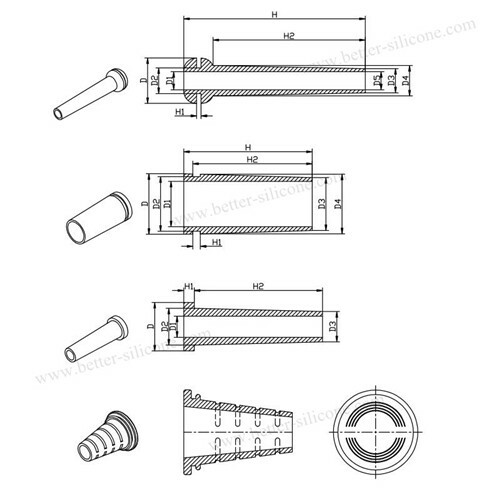 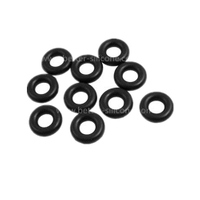 In addition, many grommets also serve as seals & plug, vibration & bumper, bushing, sleeves & covers.